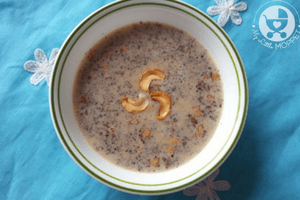 When you think of Ragi, most of us are likely to think of squishy baby porridge. However, Ragi is much more than that! 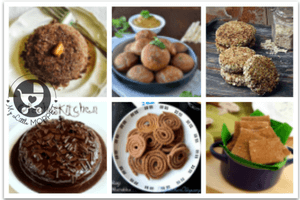 There are so many things you can make with Ragi, like cookies, laddus and even buttermilk! While ragi has all these benefits, there is a way to increase them – by sprouting. Sprouted ragi has a higher bio-availability of iron and is easier to digest, even by little kids. 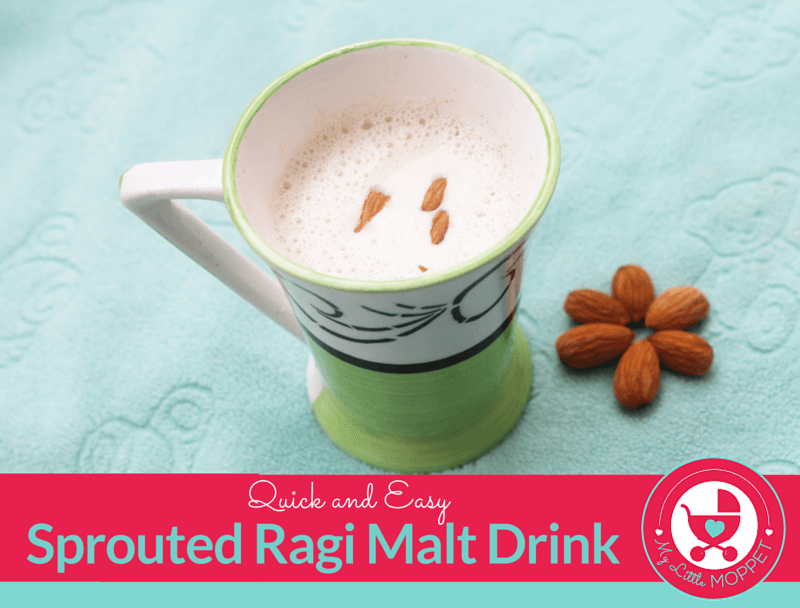 Today we have a drink that uses sprouted ragi malt that has the best of sprouted ragi and almonds – a quick and easy sprouted ragi malt recipe for kids and adults! 1. Heat milk in a saucepan. Once it boils, turn off the heat. 2. In a cup add ragi malt and jaggery. 3. 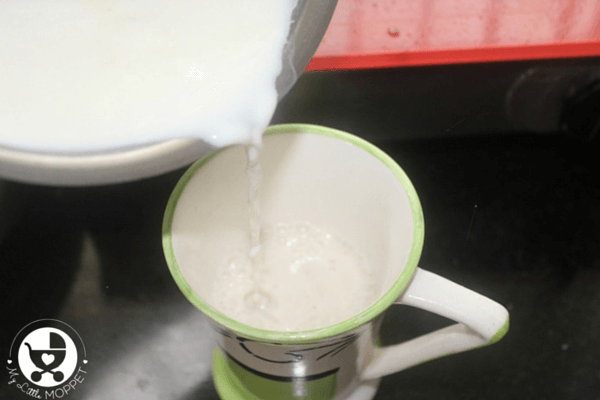 Pour the hot milk into the cup. Stir well and serve. This is a great drink for the rainy season, especially when kids’ appetites fall due to cold and flu. However, you can chill this and use it as a summer drink as well. 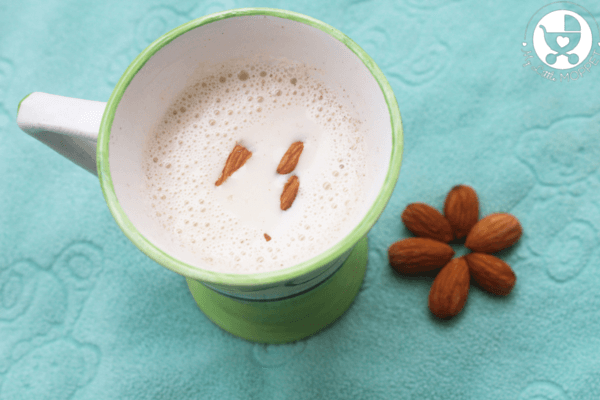 The best part is that there is no added sugar in this drink; it’s sweetened naturally with jaggery and flavored with cardamom. So now you have a sugar-free drink that is yummy and healthy for the whole family! Ragi isn't just for baby porridge, it's very healthy for kid and adults! 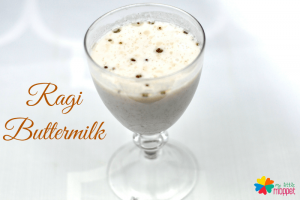 Treat the whole family to a yummy drink with our quick and easy Sprouted Ragi Malt Recipe. 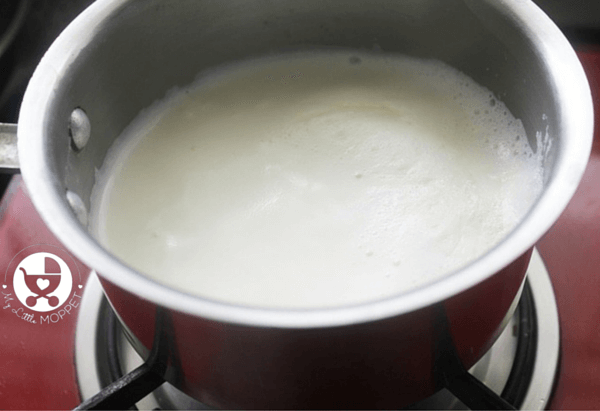 Heat milk in a saucepan. Once it boils, turn off the heat. In a cup add ragi malt and jaggery. Pour the hot milk into the cup. Stir well and serve. I bought this pack recently. It is mentioned that it is suitable for one year plus. My baby is nine month old. Can i make porridge out of this in usual way without milk and feed my baby? What is the difference between ragi malt powder and ragi porridge mix powder. Since your baby is below 1 year old then you can prepare porridge out of Sprouted Ragi Malt drink also use water istead of milk for preparing the porridge. 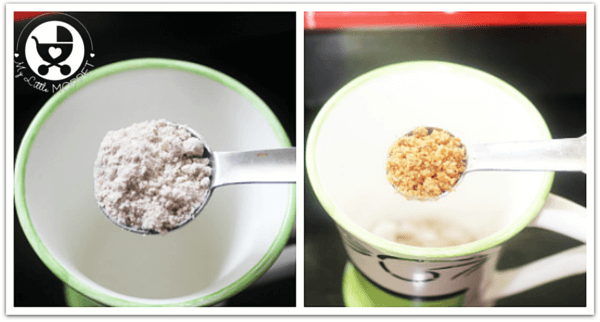 How to prepare this Ragi malt mix powder at home?? Hi mam recently i bought ths frm u….whn i pour hot milk ragi powder nt dissolving it forming lumbs ..may i knw wht mistak im doing…. Dear please ensure that milk is piping hot and you stir well while adding the powder. Let me know if you still face this concern. Yes dear you can. If you are giving it for the first time, please give small portions to see how the baby likes it. First of all thanks a lot for all your products and recipe, it’s a great help. But I have a question that in this sprouted ragi malt mix we are not cooking the ragi, will it be easily digested? As we are cooking the sprouted ragi powder but we are using ragi malt directly. 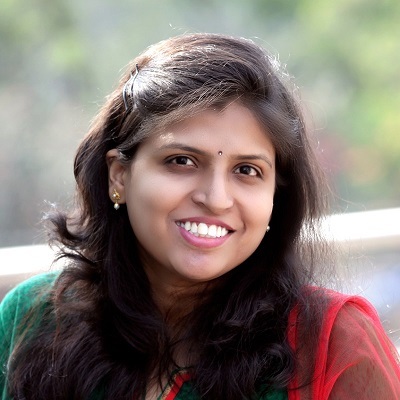 Welcome Upasna, it is a pleasure to share my know-how with fellow mommies. 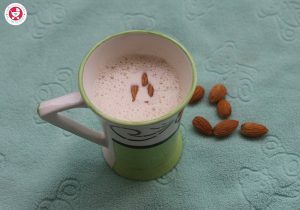 We have roasted the sprouted Ragi in such a way that it gets cooked when we add the hot milk. Digestion should not be a worry, however for first timers give a small quantity. Hello Hema , I have prepared sprouted Ragi powder from your YouTube video. 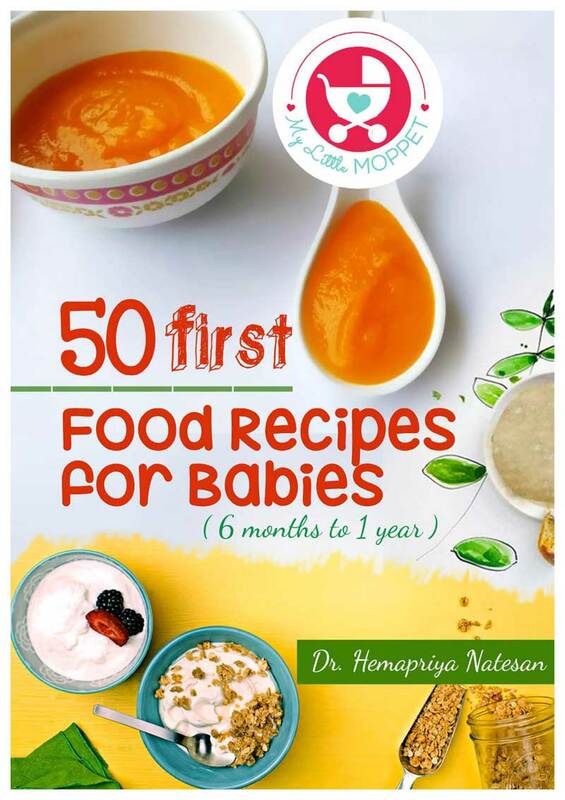 Can I use Dane recipe as above to give ragi malt to my 1 year old ? Want to clarify if I should boil it the way we make porridge or just add to milk as described here ? Hi Sandhya, the sprouted ragi powder is for making ragi porridge dear, you can give it to your little one as ragi porridge. I am Dr.Hema, a.k.a the “Doctor Mommy”.  I am a medical doctor by profession, no longer into active medical practice as my two little moppets keep me pretty much busy. I love to help and guide new parents through their journey of raising healthy babies.... Read More. How to make Dry Fruits Powder For Babies easily at Home? 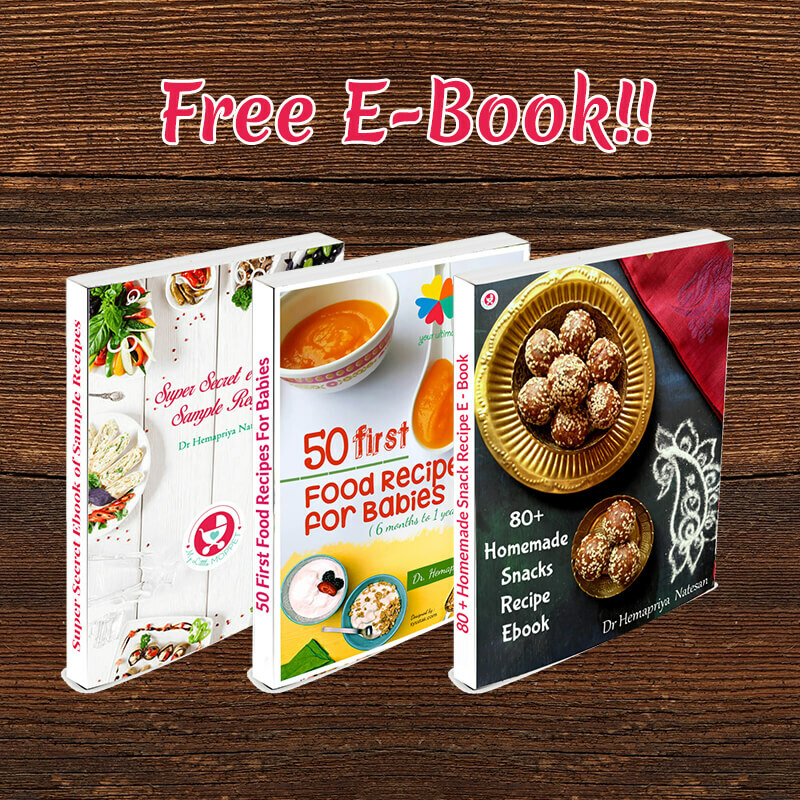 Get Free Recipe Ebook: "50 FIRST FOOD RECIPES FOR BABIES"